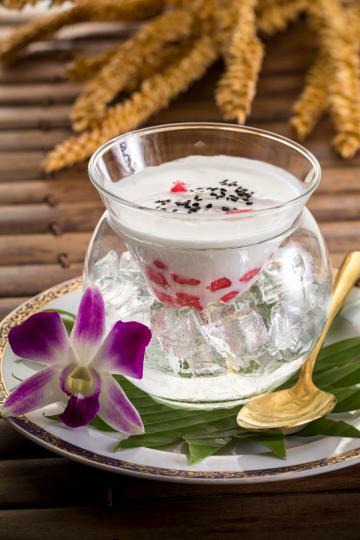 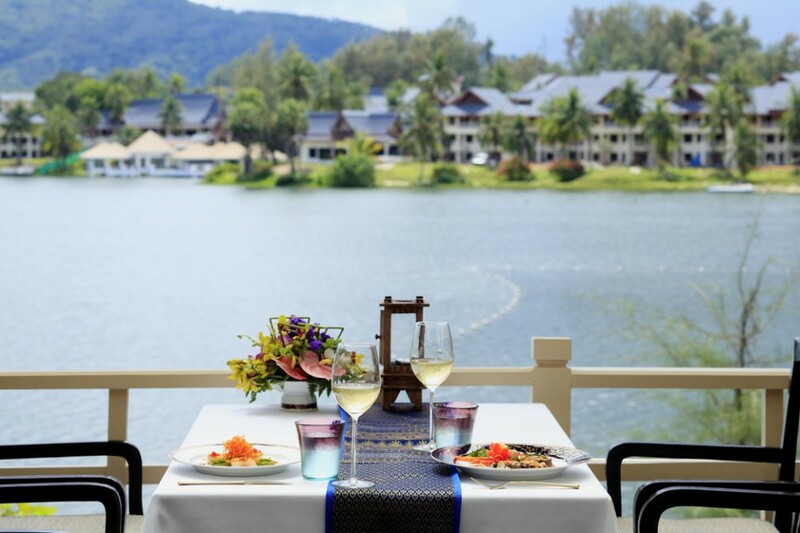 Situated by Laguna Phuket's beautiful of lagoon, where you can enjoy Royal Thai cuisine while being enchanted by the sundown. 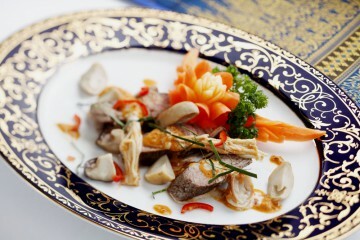 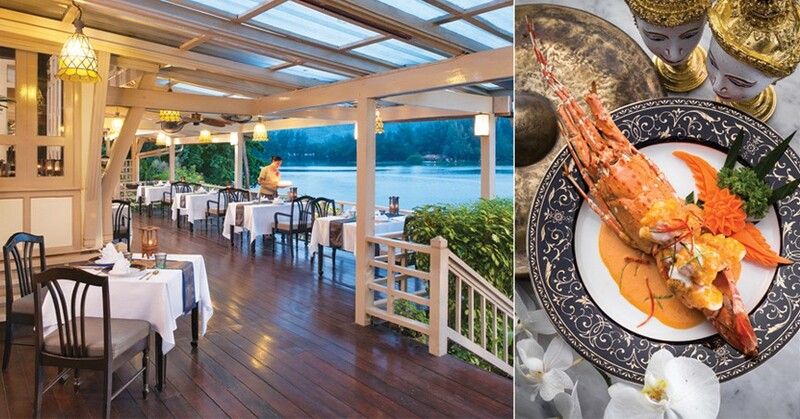 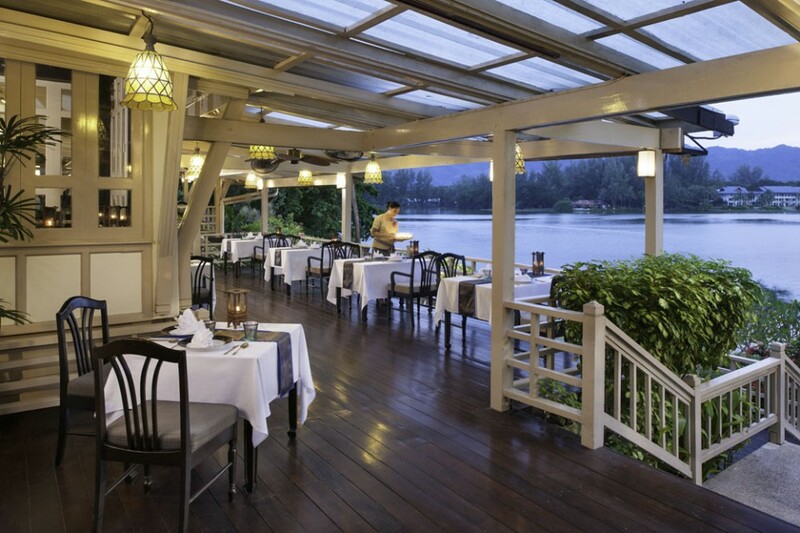 Ruen Thai restaurant serves Royal Thai Cuisine in a charming Thai teak house set in a beautiful garden overlooking the lagoon. 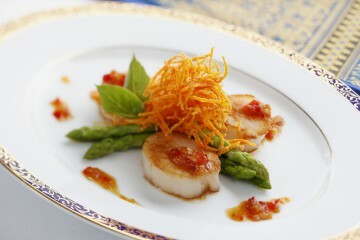 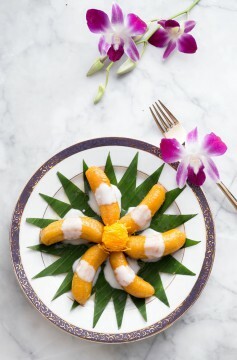 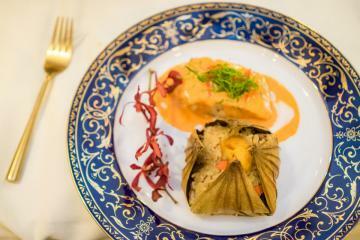 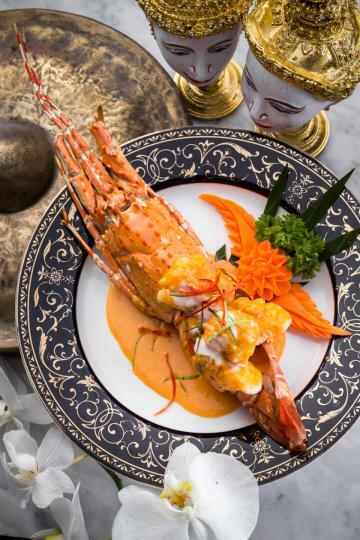 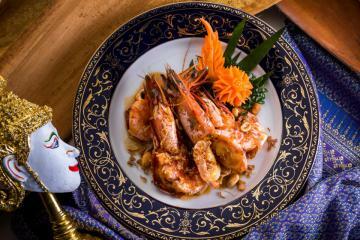 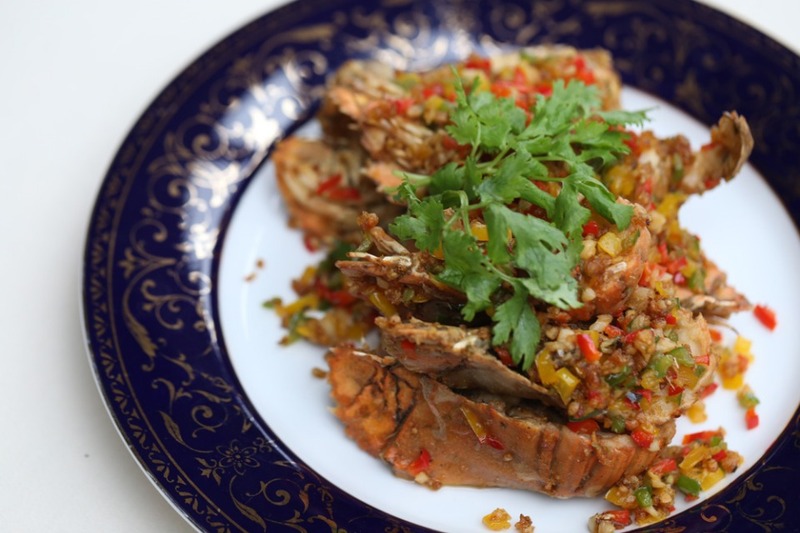 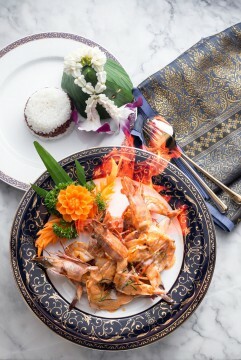 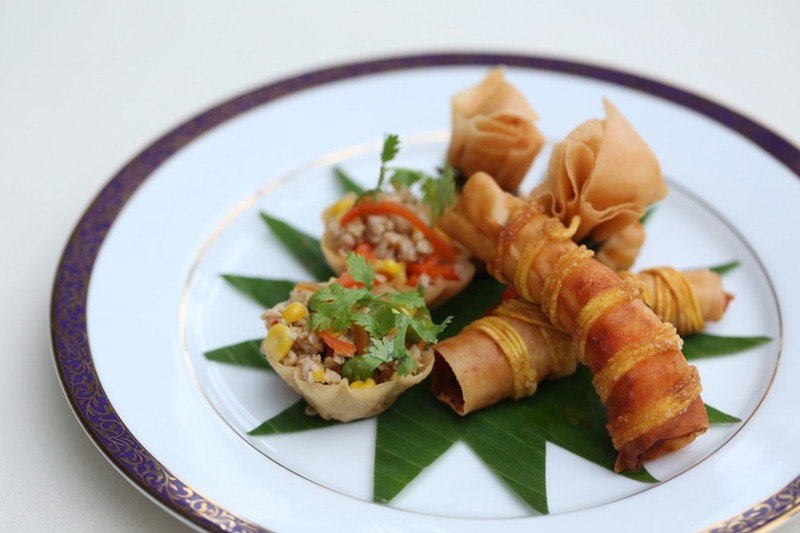 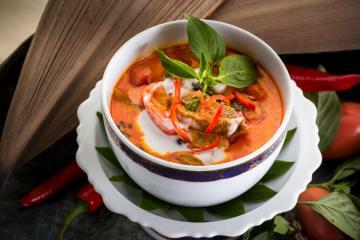 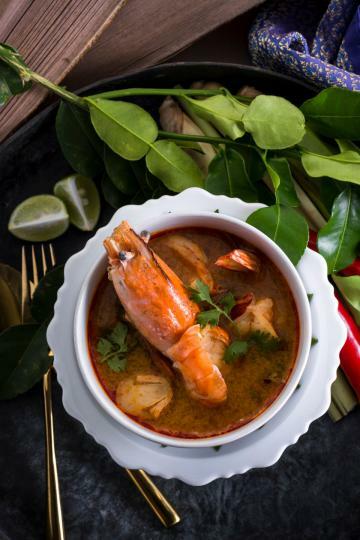 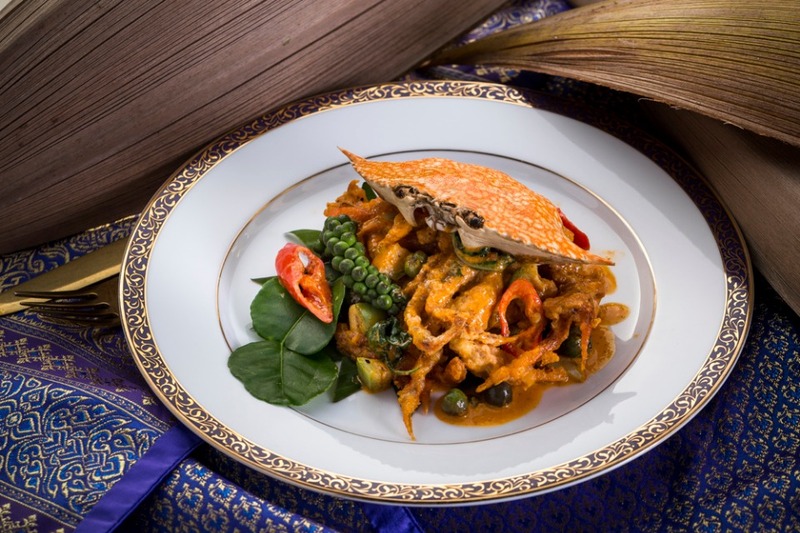 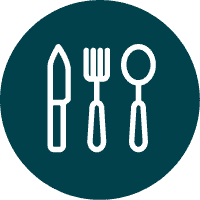 With the sounds of classical Thai music floating in the background, diners can enjoy exquisite authentic, local dishes made from recipes passed down through the ages.